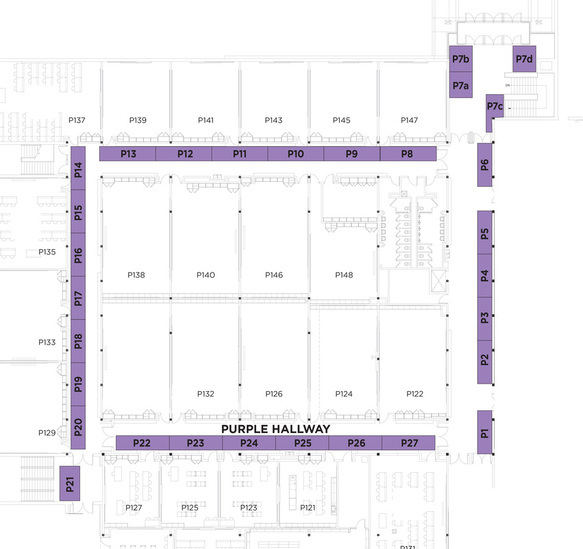 The Purple Hallway is north of the Gold Hallway on the west side of the building. Our Purple Hallway crafters include wood items, textiles, jewelry, and items for babies and children. Don’t forget to stop by the Band Aides booth at the north end of the Purple Hallway for hand made crafts (many BHS-themed!) as well as bottled water if you need a beverage. Shopping the Craft Show is thirsty work! More than 140 craft booths with exclusively hand made gifts and crafts! The funds raised from this event support the BHS band organization. Complete a punch card for a chance to win a prize!